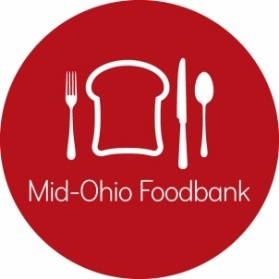 This session will provide an overview of child feeding services Mid-Ohio Foodbank offers. From Early Learning Centers, to After-school Programs to High Schools, we can help you know which programs would work best for your agency. Come to learn more about School Markets, Kids Café, Backpack & more! Increase your understanding of the child feeding services and programs MOF has to offer. Learn which service/program best fits with your agency’s needs and capacities. Increase your understanding about the successes, challenges, and best practices from community partners, and have a chance to brainstorm with the experts. Click here to register for Child Feeding Services at MOF on Thursday, February 21, 2019 from 1:00 p.m. – 3:00 p.m.